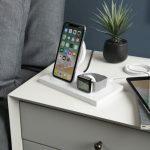 Belkin will make your life easier and also tidy up your desktop thanks to the introduction of its Universal Cable – and all-in-one solution that can cover all of your synching and charging needs. 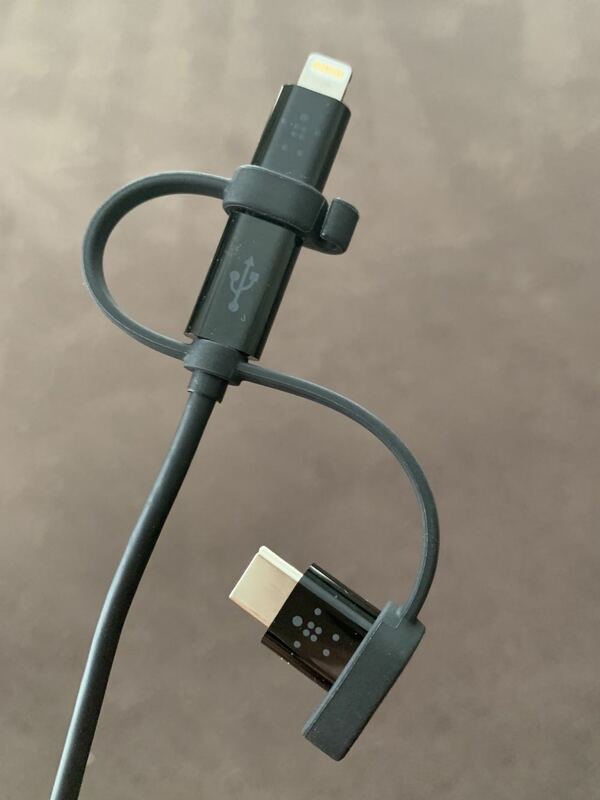 The Belkin Universal Cable is actually three cables in one with the USB connection on one end and your choice of microUSB, Lightning and USB-C at the other end. 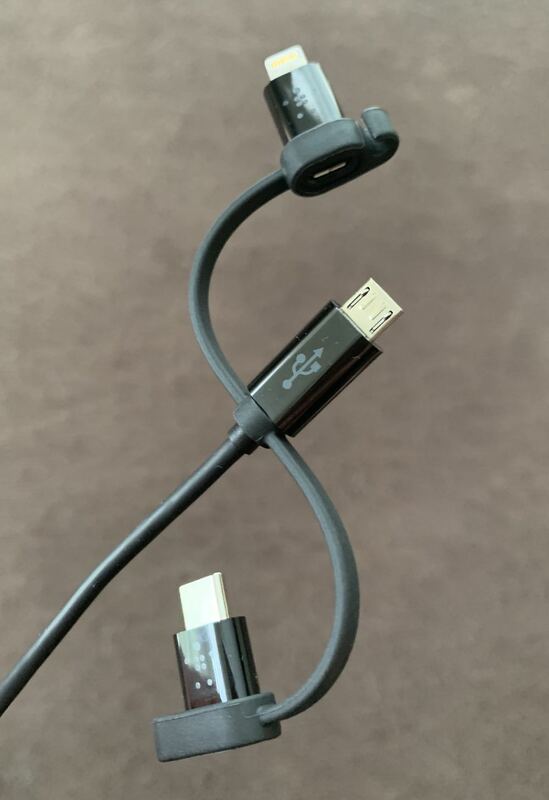 The main plug has a microUSB connector but also includes the Lightning and USB-C adaptors which click into place depending on the device you need to charge or synch. Each of the adapters has a small hook which will keep it connected to the cable when not in use. 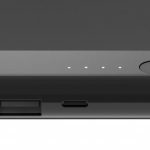 Now a single cable can be used with Android devices, iPhones and iPads and laptop computers. 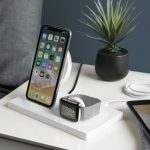 The cable is ideal to use at home, on the move or on your travels and will reduce the clutter of cables you’d normally need to charge your devices. 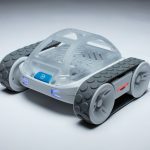 It is 1.2 m long and will easily reach from the PowerPoint to your desktop, bedside table or the back seat of the car. 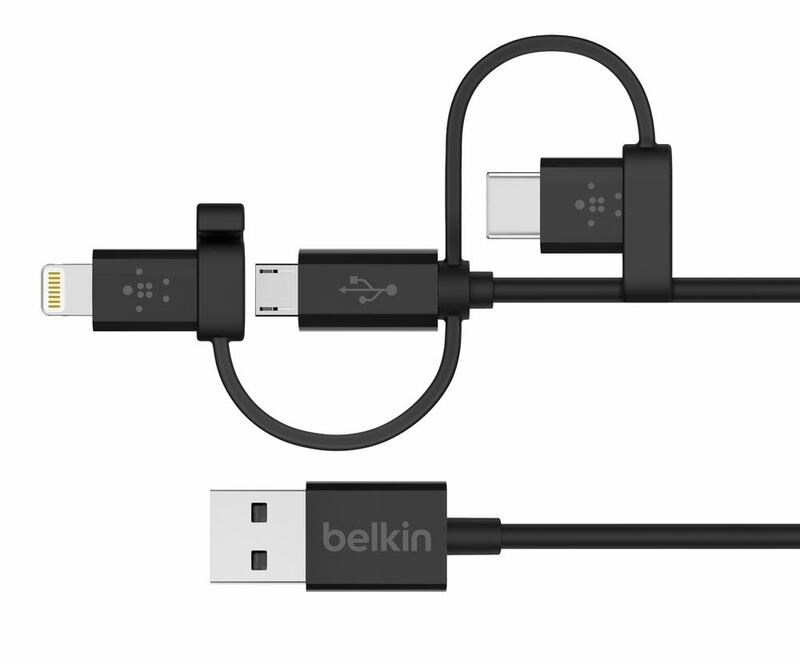 The Belkin Universal Cable is priced at $39.95 and is available now at www.belkin.com/au, JB Hi-Fi and other leading retailers.